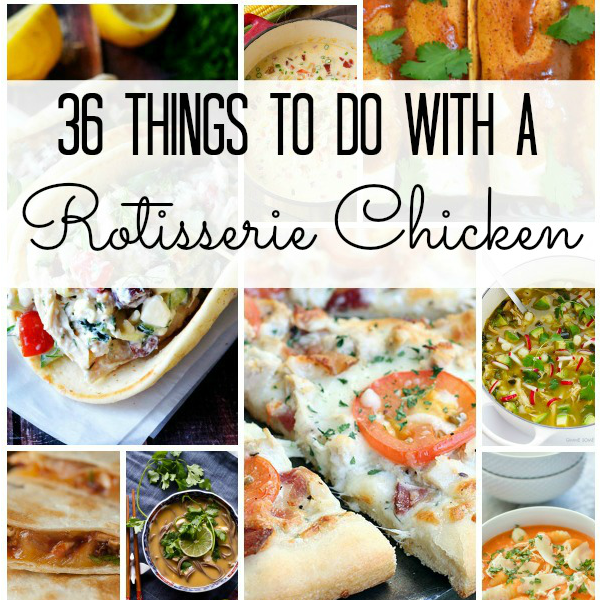 Inside this post: 36 Recipes with Costco Rotisserie Chicken. Here at Happily Ever Mom, we help moms streamline life at home so that they can spend more time with family. 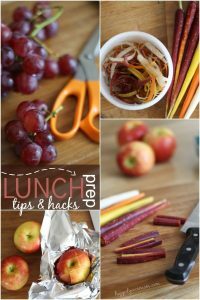 This post will help you do just that by sharing delicious, easy meals that you can prep at home for the week. This collection of recipes is from one our readers and, my best friend, Lisa, who is a busy, working mom just like you! Like Katie was saying, I am a mom of 3 energetic girls (with a baby boy on the way! ), a part-time ICU nurse, and the wife of a pastor. I also LOVE to cook! Unfortunately, time isn’t always on my side. So I am constantly searching for yummy and easy recipes that my whole family can enjoy but that I can throw together fairly quickly! That is why I love these recipes that call for either cooked shredded chicken or Rotisserie chicken. 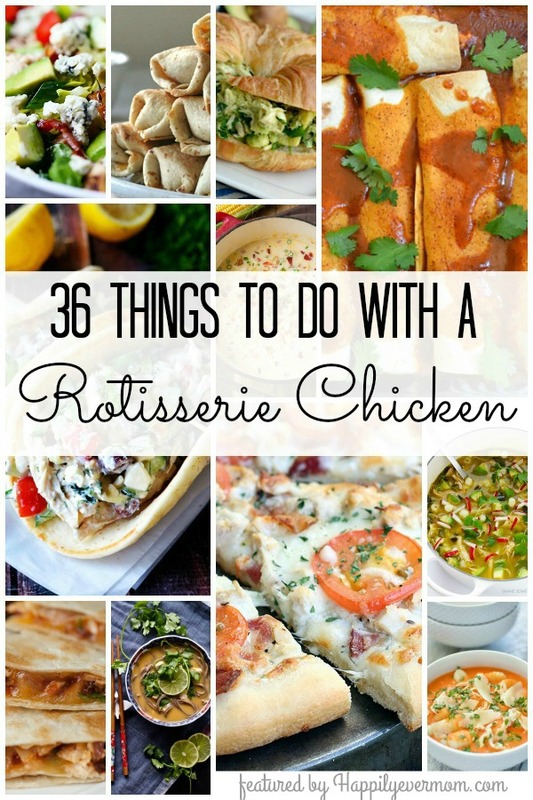 I know how busy you are, so I searched for delicious recipes that can all be done by using a Costco Rotisserie Chicken – because it doesn’t get faster or cheaper than grabbing one of those from the shelf! Almost every time I am at Costco (which happens to be A LOT), I like to pick up a Rotisserie Chicken. It’s not only affordable and super delicious straight off the bone, but it’s also easy to freeze in 1-2 cup increments to use at a later date. You can also freeze single sized portions to put on top of salads or in sandwiches! Tip: Remove it from the bone while it’s still warm – it’s much easier this way. I already have my paper and pen out to plan my top five favorites from this list! If you’re like us and you’re always trying to come up with solutions for how to get food on the table at dinner time, don’t forget to download our free meal planner. It’s the most efficient way that we’ve found to plan, prep, and freeze meals at home. We’ve wasted A LOT of time and money on trying to do freezer meals that FAILED! 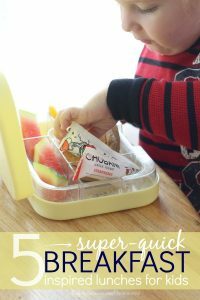 Just click here and I’ll send that freebie meal planner to your inbox ASAP! Phew. Don’t you feel better already knowing that you’re about to learn an easy plan that works to feed your family?? 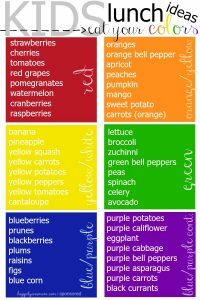 Follow Katie Joiner | Happily Ever Mom’s board Home :: Food & Recipes on Pinterest. Ooh, I’ll have to try this! I love fried chicken but with a toddler we have to watch what we serve at meals! Now I can have fried chicken again!